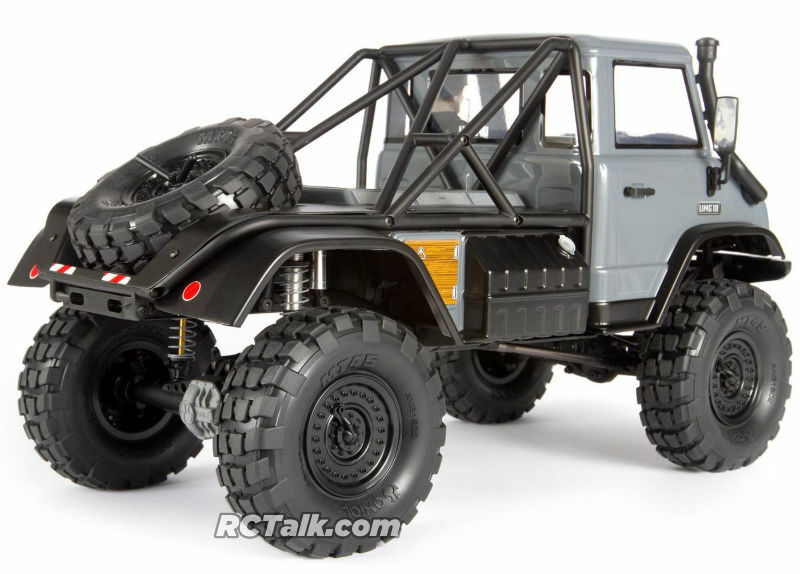 Axial has recreated the forward cab look along with many military inspired scale features in their new Axial SCX10 II UMG10 rock crawler kit. 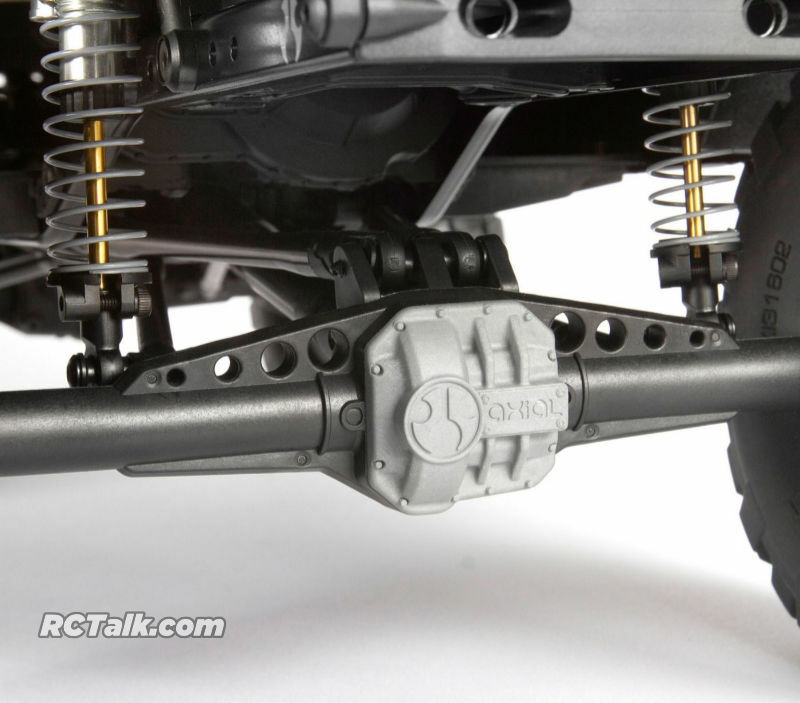 To add to the Axial SCX10 II UMG10 military scale looks, Axial has equipped the UMG10 with 1.9 MW19 beadlock wheels and 1.9 MT45 tires – as well as a fully functional spare tire. 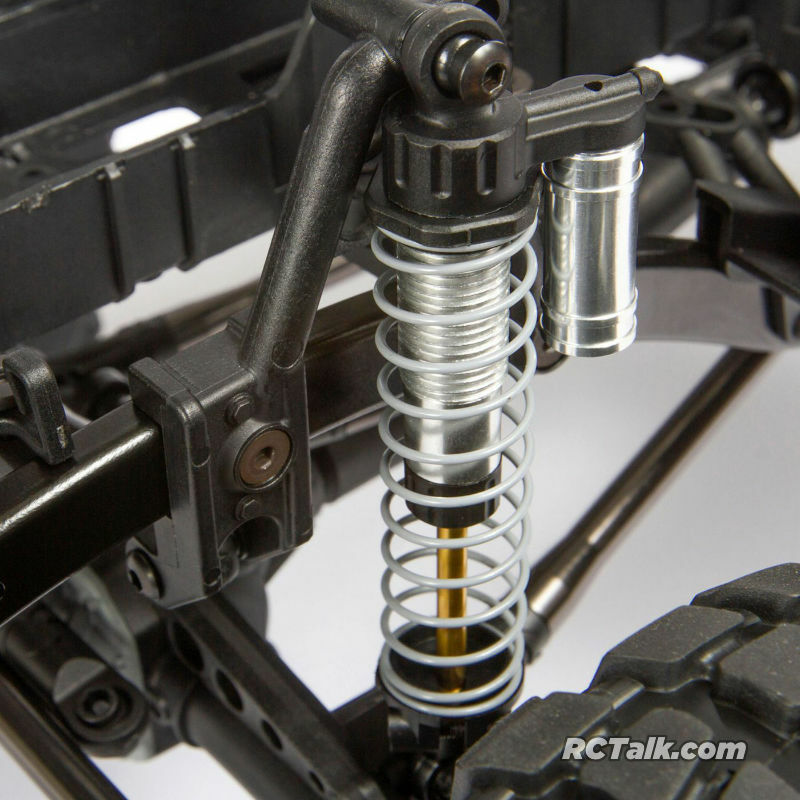 The Axial SCX10 II UMG10 is equipped with the tried-and-tested SCX10 transmission, which combines scale looks along with the durability of all-metal internal gears. A full set of ball bearings is included. And a 2-Speed Gear Set is available separately (Option Part AX31440). 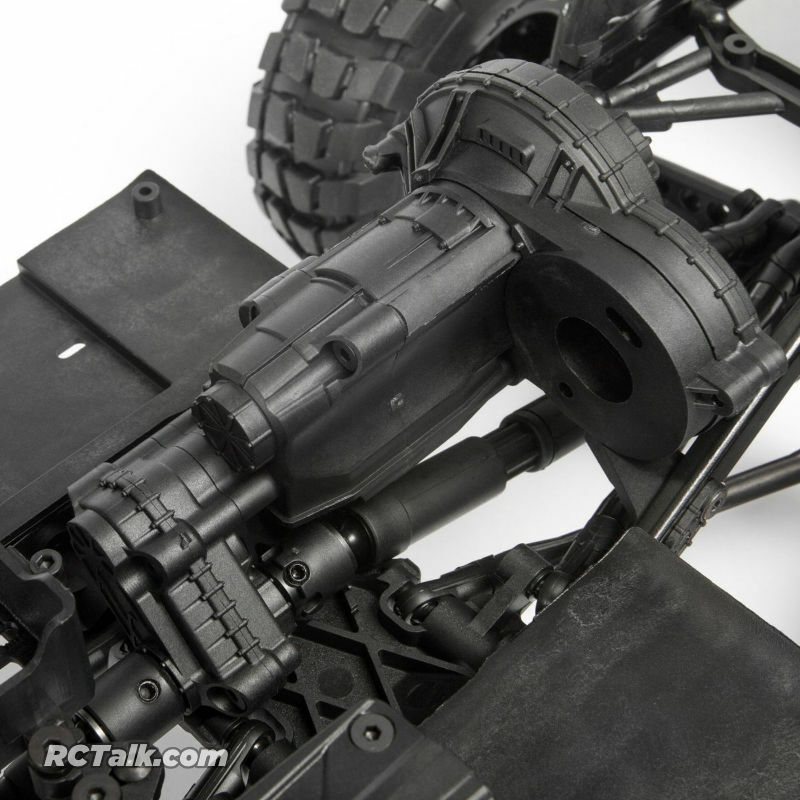 Be sure to check out more Axial news!